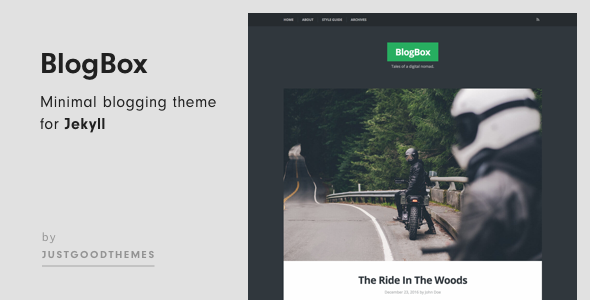 Jekyllx is a cards, minimal, sidebar jekyll theme. 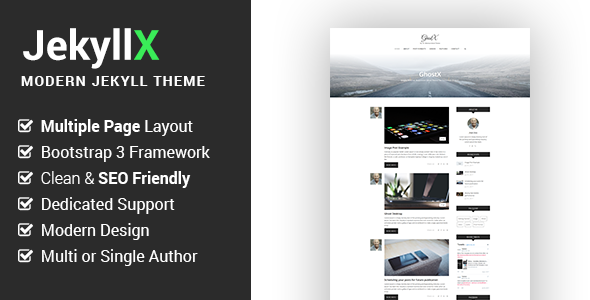 It is developed by Themeix. 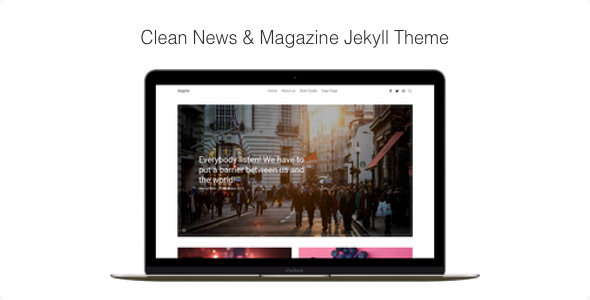 JekyllX is very clean content focus theme for Jekyll blogging platform. It is 100% responsive in all devices, which means your content will scale to fit any screen size, from desktops down to mobile phones..